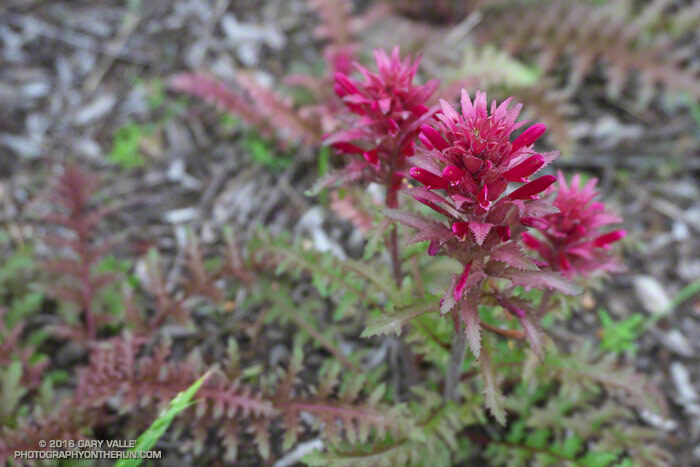 Photography on the Run: Indian warrior (Pedicularis densiflora) along the Old Boney Trail in Pt. Mugu State Park. March 19, 2016. Indian warrior (Pedicularis densiflora) along the Old Boney Trail in Pt. Mugu State Park. March 19, 2016.